What do Christian kings, martyrs, missionaries, prisoners of war, housewives, authors, and soldiers all share? Troubles, because Jesus said we will face them as we walk through life. We find encouragement and strength when we search for answers to those problems in God’s love letter, the Bible. David’s Psalms prove to be a reliable support in the lives of sorely-tested believers from all walks of life. Some lived in ancient times, and others live today, all who share faith. 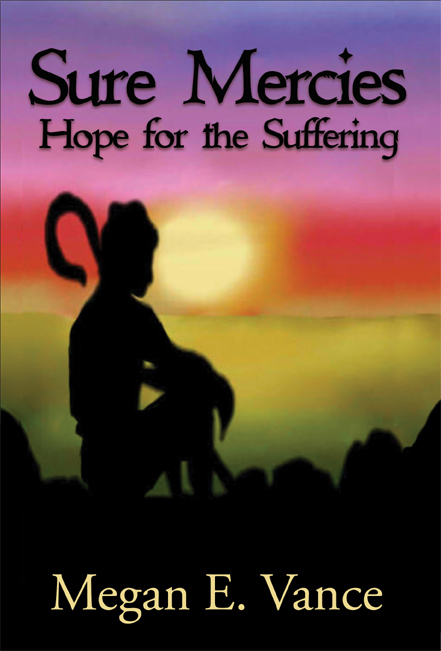 Overcoming problems through God’s help is the focus of Sure Mercies: Hope for the Suffering.